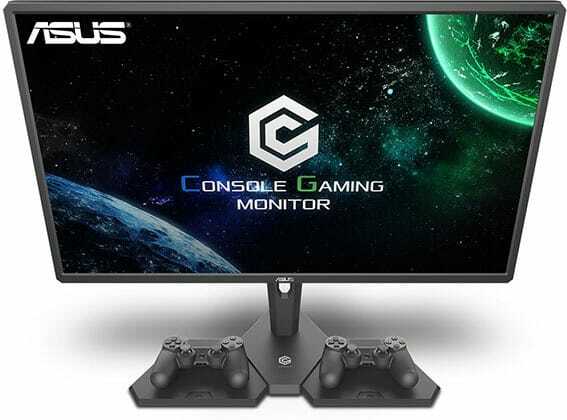 ASUS has introduced a new gaming monitor aimed at the console gamers. Although we’ve seen an increased number in 4K HDR FreeSync monitors lately, the ASUS CG32UQ seems to have the whole package. Besides offering DisplayHDR 600-certified HDR10 support, AMD FreeSync, and 4K Ultra HD resolution, the ASUS CG32 also features an innovative ambient lighting technology with 32 LEDs, has a rich connectivity, and comes with a remote controller. 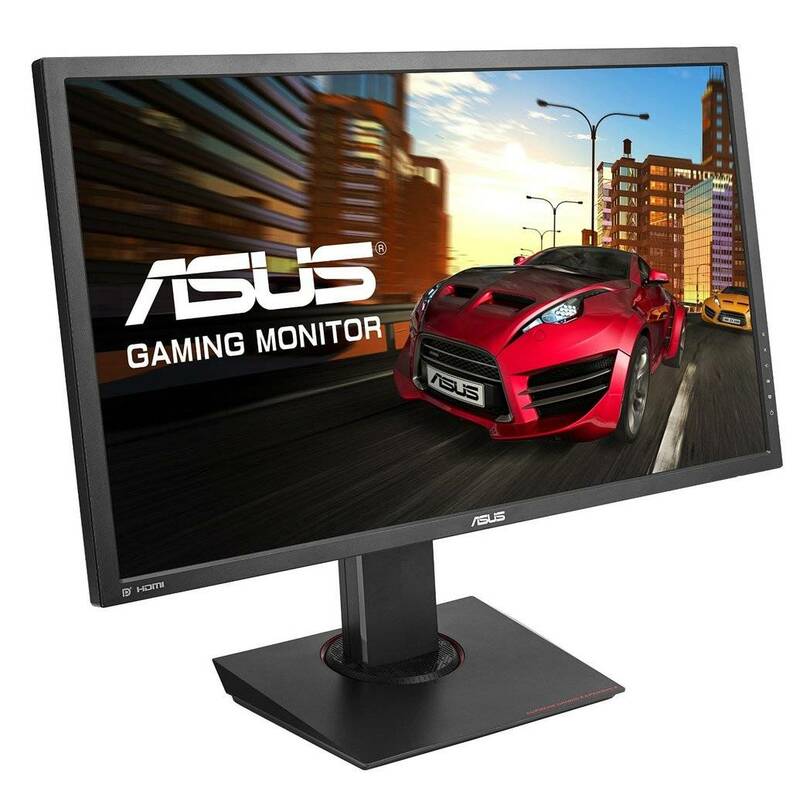 The VA panel of the ASUS CG32UQ 4K monitor will provide you with the standard specs including a 4ms response time speed, 178-degree viewing angles, 300-nit typical brightness, and 3,000:1 static contrast ratio. However, it’s the HDR content where this monitor shows its true colors. HDR compatible content gets a boost in picture brightness up to 600-nits while the color gets 10-bit depth with 95% DCI-P3 color gamut coverage. The HDR capabilities of the ASUS CG32UQ are certified by the VESA’s DisplayHDR 600 standard which ensures notable visual improvements in shadows and highlights. The 31.5-inch screen size is perfect for 4K resolution as it offers a high pixel density of roughly 140 PPI (Pixels Per Inch) which provides a plethora of screen space and vivid details. It also makes the ASUS CG32UQ perfectly viable for both PC and console use. The ASUS CG32UQ HDR gaming monitor boasts the Halo Sync technology which consists of 38 RGB LEDs that add ambient lighting around the screen and improve the viewing atmosphere as the lights synchronize with the on-screen content. AMD FreeSync technology allows users with AMD FreeSync-compatible cards and/or Xbox One X and S console to synchronize the refresh rate of the ASUS CG32UQ to the graphics card’s GPU. 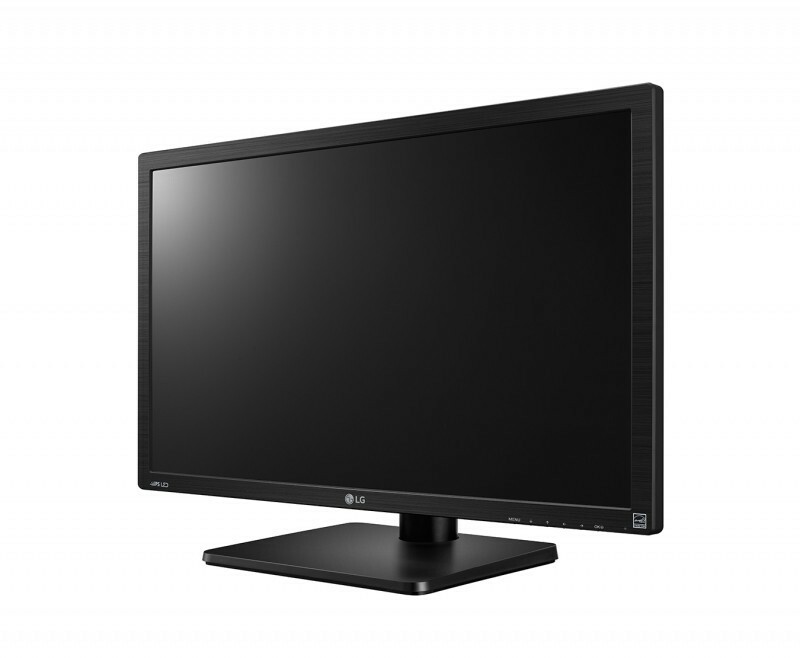 This eliminates screen tearing and stuttering for good within the dynamic refresh rate range. The ASUS CG32UQ FreeSync range is only 40Hz-60Hz though which will disappoint many console gamers. 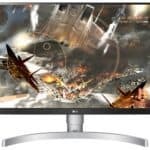 It’s a pity the monitor doesn’t support FreeSync 2 which would not only grant LFC when your FPS rate would drop below 40 but also improve the HDR gaming. We also expect ASUS’ standard gaming monitor features such as GameVisual and GamePlus which provide customizable on-screen crosshairs and timers as well as pre-calibrated picture presets for different viewing scenarios. Finally, the ASUS CG32UQ boasts 13ms of input lag which is pretty impressive. It’s also strange since neither monitor nor TV manufacturers usually reveal this specification. The design is rather unique and includes a distinct base with two dedicated zones to place your console controllers. Other than that, there’s a cable management bracket while the bezels are reasonably thick. The monitor is tilt-only but has 100 x 100mm VESA mount holes. Moving on to the connectivity, you won’t run out of ports. There are three HDMI 2.0 ports and a DisplayPort 1.2 – all of which support FreeSync. So, you can have two consoles and an extra PC or two connected at the same time. Additionally, there are two 5W integrated speakers, a headphones jack, and a quad-USB 3.0 hub with two ports supporting fast charging. The monitor also includes a remote controller to quickly adjust brightness, change input sources and other OSD-related (On-Screen Display) settings. The ASUS CG32UQ price and release date are unknown at the time of this writing. You can check more similar monitors in our dedicated buyer’s guide for the best Xbox One X and PS4 Pro gaming monitors. 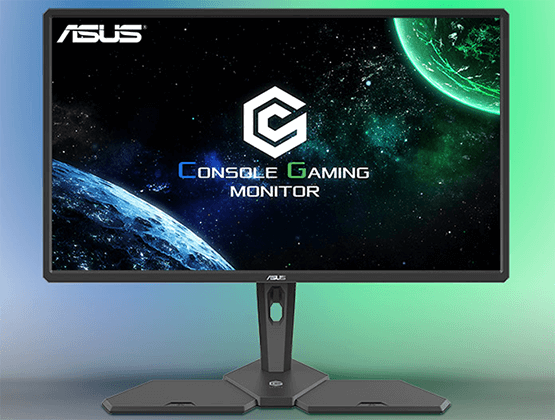 While the ASUS CG32UQ monitor offers amazing specs for console gaming, the lack of FreeSync 2 will be a deal-breaker for most people. Though it may not be the ideal gaming monitor for Xbox One X, it seems like the best one so far.